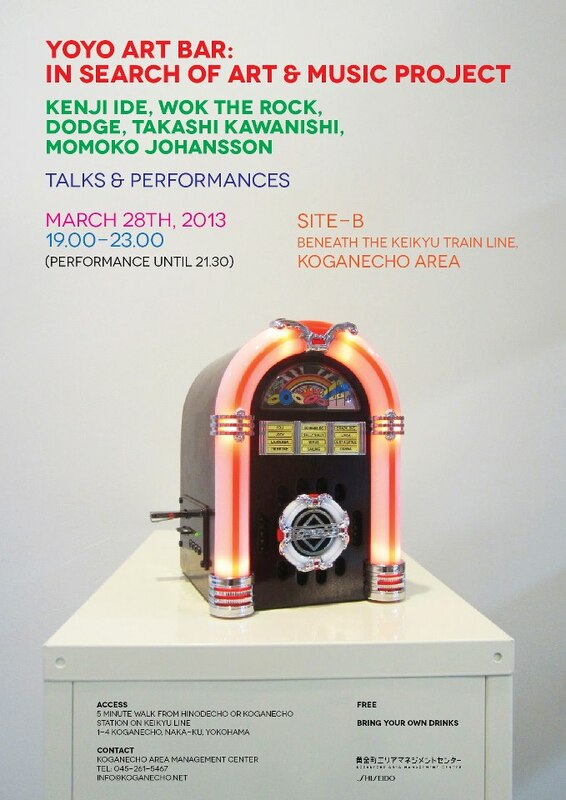 I will have a live performance in Koganecho at March 28. This event is held by the Indonesian artist Wok The Rock and the Japanese artist Kenji Ide. This is a video of our performance. AND this is the official web site.